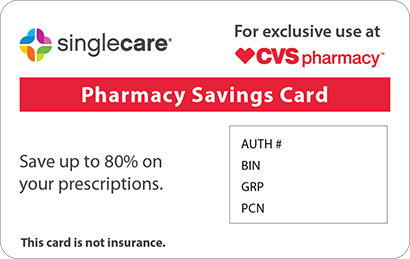 Save on Symbicort at your pharmacy with the free discount below. Symbicort is an inhaled medication used to treat asthma, allergies, and COPD. There are currently no Symbicort generics available which keeps the cost high, but there are a couple of ways to take advantage of Symbicort savings. The easiest way to reduce the Symbicort retail price is to print our free coupons or apply for a Symbicort discount card through HelpRx. Our coupons and discount cards are available to everyone and they never expire. 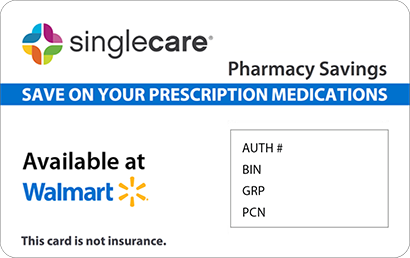 Follow the link to claim your Symbicort coupon and get up to 75% off the pharmacy price. Get more information about this medication in the following sections. Symbicort is a combination of two asthma medications called budesonide and formoterol. Budesonide is a potent steroid, particularly a glucocorticoid, used to control inflammation. It works by inhibiting a variety of cells and substances that cause inflammation such as leukotrienes, mast cells, and histamines. Formoterol is a long-acting beta2 agonist that relaxes bronchial smooth muscle tissue in the lungs when inhaled. This relaxing of the bronchial tissue dilates the airways, allowing for the passage of air. How do I take Symbicort? 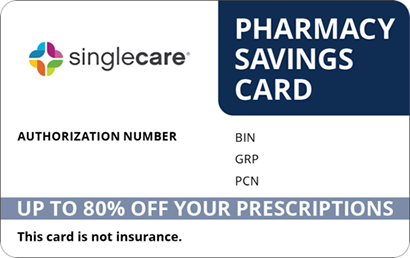 Fill your prescription in your local pharmacy using coupons for Symbicort or discount cards from HelpRx to reduce the cost. In most cases, the Symbicort inhaler should be used twice a day: once in the morning and once at night. Follow directions provided to you by your healthcare professional. Before using the inhaler for the first time, you need to prime it. Remove the inhaler from its packaging and shake it for five seconds while holding it in an upright position. Remove the mouthpiece cover and spray the inhaler away from you once. Then shake it for five more seconds and release one last test spray. The inhaler is now ready for use. Exhale all the air you are holding before closing your lips around the mouthpiece and pressing down on the top of the inhaler to release a dose. 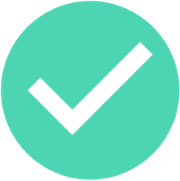 Inhale fully and hold your breath for ten seconds before exhaling. Shake the inhaler for five seconds before each dose. After you are finished, rinse your mouth with water and spit it into the sink. This medication shouldn’t be swallowed or remain in your mouth. Keep track of how many doses are remaining by watching the counter, and be sure to refill your medication before it runs out. 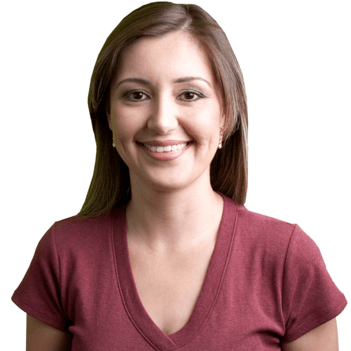 You have any sort of viral, fungal, or bacterial infection. You have high pressure in your eye(s), glaucoma, or cataracts. You have heart disease or high blood pressure. You have epilepsy or experience seizures. You are taking prescription or nonprescription medications, especially other asthma or allergy medicines, amifampridine, piperaquine, antibiotics, antifungals, beta blockers, anticonvulsants, antidepressants or antipsychotics, and other corticosteroids. What are the possible side effects of taking Symbicort? Possible side effects from taking Symbicort include nausea, diarrhea, upset stomach, headache, stuffy nose, voice changes, and muscle pain. Rare but serious side effects include blurred vision or eye pain, high blood pressure, worsening asthma, chest pain, nervousness, tremors, accelerate heart rate, and mouth sores. Call your doctor at once if you experience a serious side effect. What if I forget to take a dose of Symbicort? If you miss a dose of Symbicort, take the missed dose as soon as you remember it. If it’s almost time for your next dose, skip the missed dose and continue on your regular schedule. Do not take a double dose of Symbicort to compensate for a missed one. How do I store Symbicort? Store Symbicort at room temperature. Keep this medication away from extreme heat and cold as the contents are under pressure. Don’t leave your inhaler in the car. Store your inhaler with the mouthpiece covered and facing down. What happens if I overdose on Symbicort? Signs of overdose on Symbicort include chest pain, irregular heartbeat, accelerated heartbeat, nervousness, shaking, muscle cramps, dizziness, nausea, and seizures. If you think you or someone you know has overdosed on Symbicort, call the Poison Control Center at 1-800-222-1222 or call 911. Regularly taking corticosteroids like those found in Symbicort can cause a decrease in immune function. Report any signs of infection or illness to your doctor. This medication may increase the risk for asthma-related death. Take only the recommended dosage and contact your doctor if asthma symptoms do not improve or grow worse. There are currently no other brand-name alternative to Symbicort or any generics available on the market. 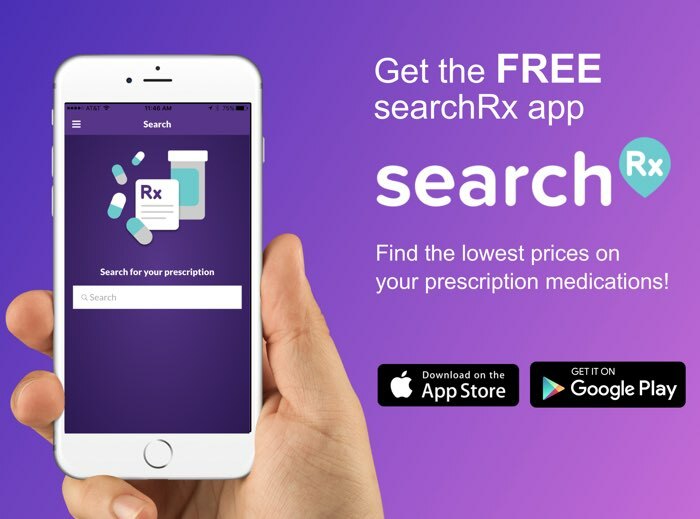 To reduce the cost of Symbicort, use patient assistance from AstraZeneca or take advantage of our free coupons for Symbicort and discount cards to save up to 90% off the price of your medication in your local pharmacy.